Proper coffee sourcing is about protecting customers from volatility in the commodities market and finding the best-tasting coffee. This is the foundation of Empire’s business philosophy. Empire coffee sources its green coffee through an integrated supply chain network with the U.S. portion consisting of importers who have direct support and presence at the countries of origin. 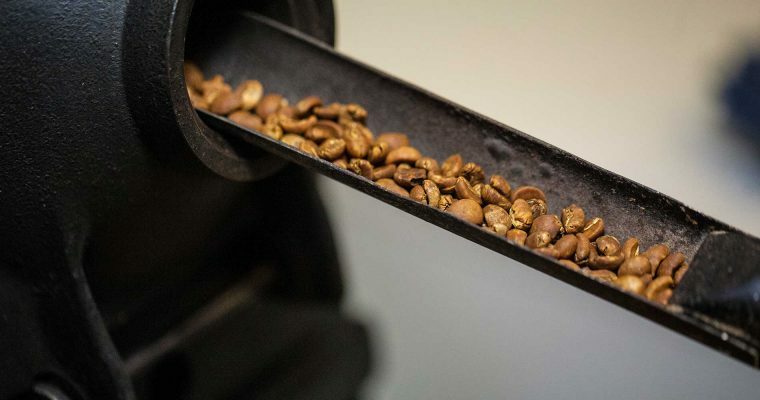 Our primary source is the largest green coffee miller in the world ensuring that all coffees meet and exceed our quality and cupping standards. 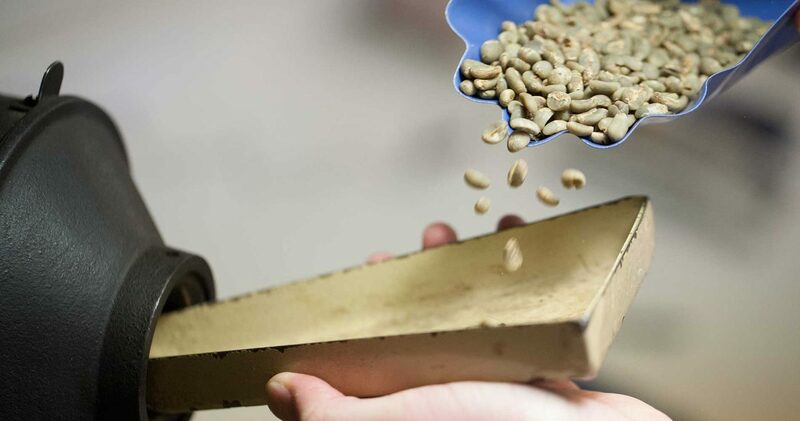 Additionally, a secondary safeguard to quality is the fact that all green coffee is purchased on a SAS (subject to approval of sample) basis. 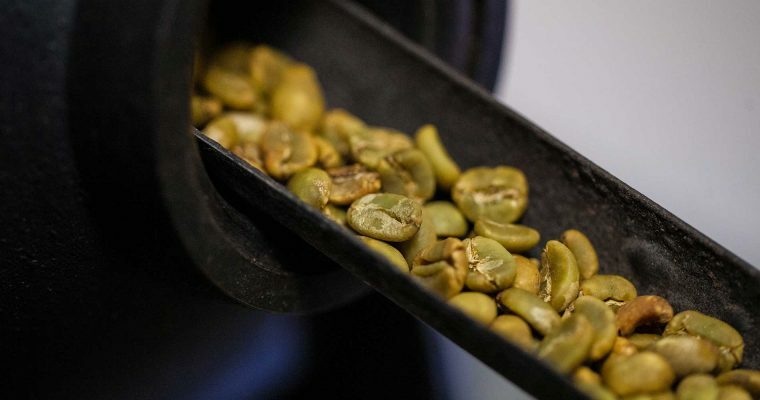 Green coffee calendar versus delivery months are as follows; Jan, Feb. March is against March, April, May is against May, June, July is against July, August, September is against September and October, November, December is against December. 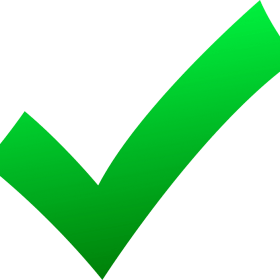 The minimum contract amount that can be secured is 37,500 lbs. Green coffee futures pricing can be fixed or secured seven business days prior to first notice day within the last month before the delivery month. Differential pricing needs to be established a minimum of 60 days before the first day of the delivery month. Our commodity risk management team will utilize fundamental and technical data, supplied by our green coffee importers to determine pricing levels and timing to fix portions of our needs during contract periods. 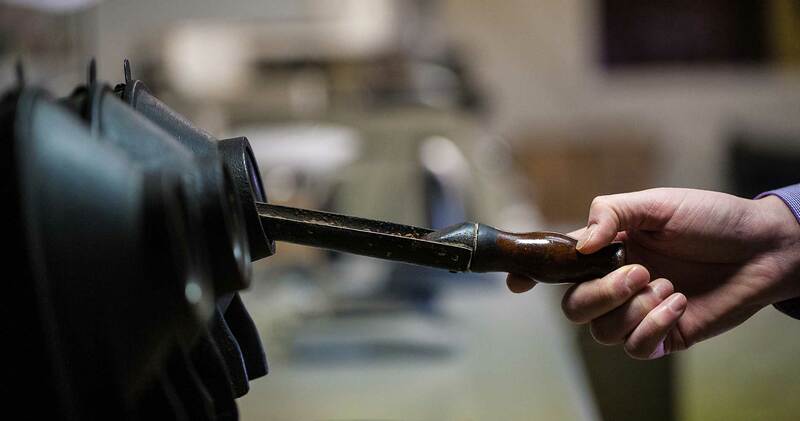 Through our importers we utilize various pricing options, such as GTC’s (Good Till Cancel), buying and selling puts and calls, collars, which set strike points at levels above and below the current market which limits the risk of unanticipated market moves. Green coffee pricing, including differentials can be fixed and secured on a monthly, twelve, twenty four or thirty six month period (based on mutual agreement for the differential portion and using switches to extend coverage beyond an 18 month period). Empire on ground conditions such as climate and crop yields. are always in stock with the coffees our customers need. 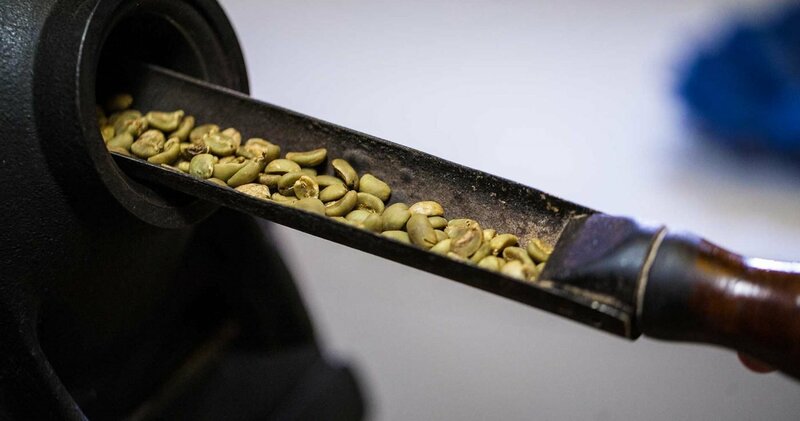 We receive green coffee samples every week from our suppliers. 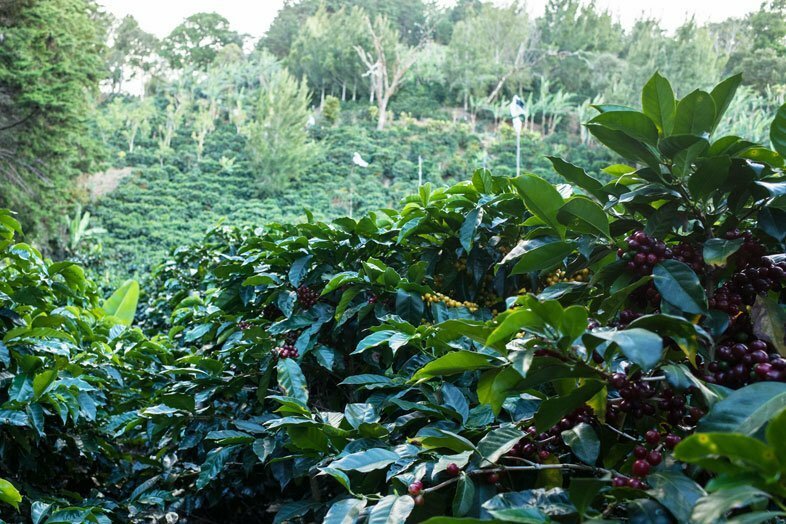 Each sample goes through a rigorous cupping to determine quality, freshness and flavor. 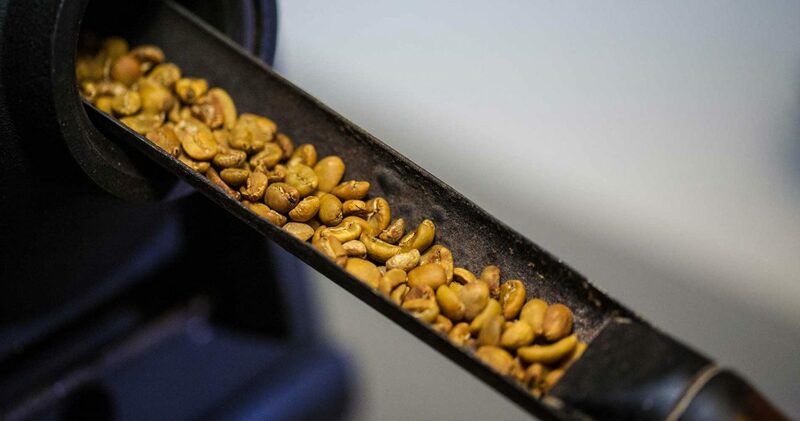 Once samples are roasted on our sample roasters, we put down at least three cups for each coffee. Each cup contains a standard amount of ground roasted coffee by weight. 200-degree water is then poured over the coffee and it’s allowed to steep for 5 minutes. 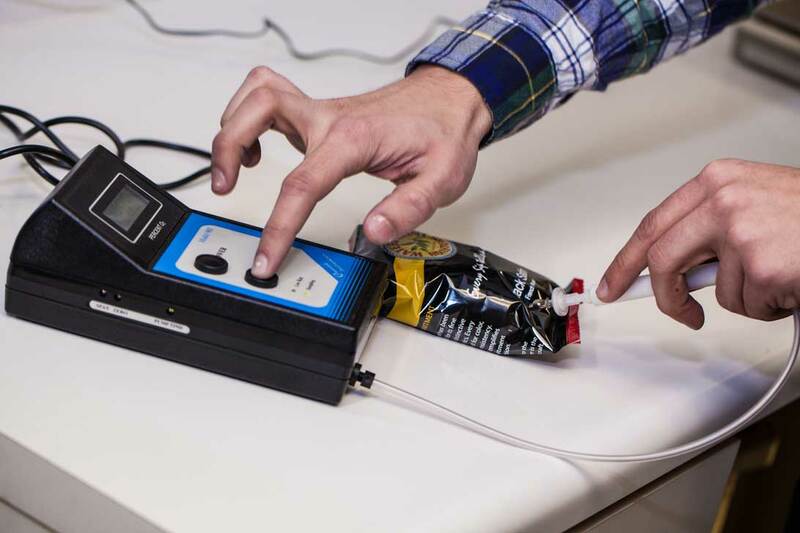 Our dedicated and certified Q-Grader, along with other experienced team members, sample each coffee multiple times for flavor, body, acidity, and anything we deem positive or negative in each coffee. We are looking for overall balance in the cup and to make sure the coffee fits seamlessly into our customers’ blends and overall needs. when it first arrives at our roastery in Port Chester, NY. has been processed and shipped properly. 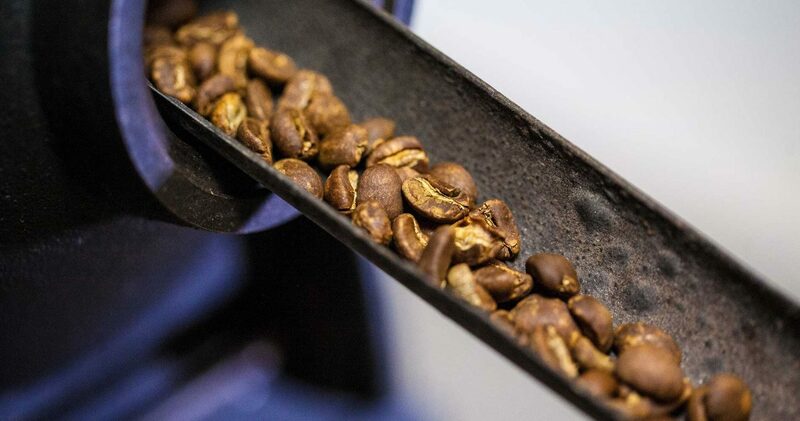 A major part of quality control happens after coffee is roasted. 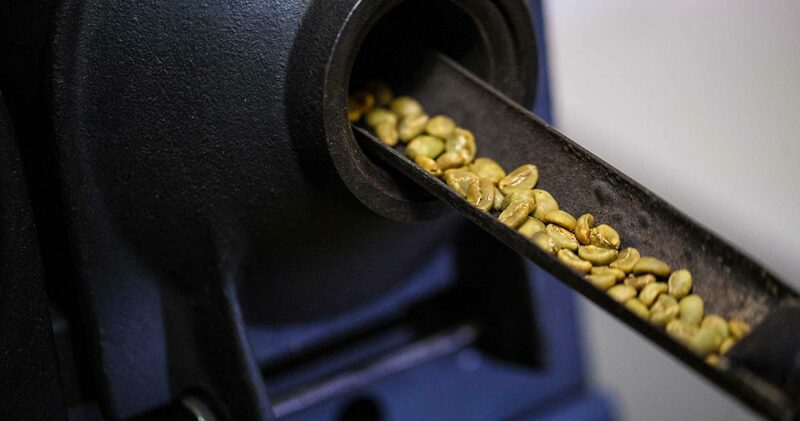 For example, roast shade analysis is performed using our Javalytics analyzer after each roast. This ensures a consistent taste and visual aesthetic. 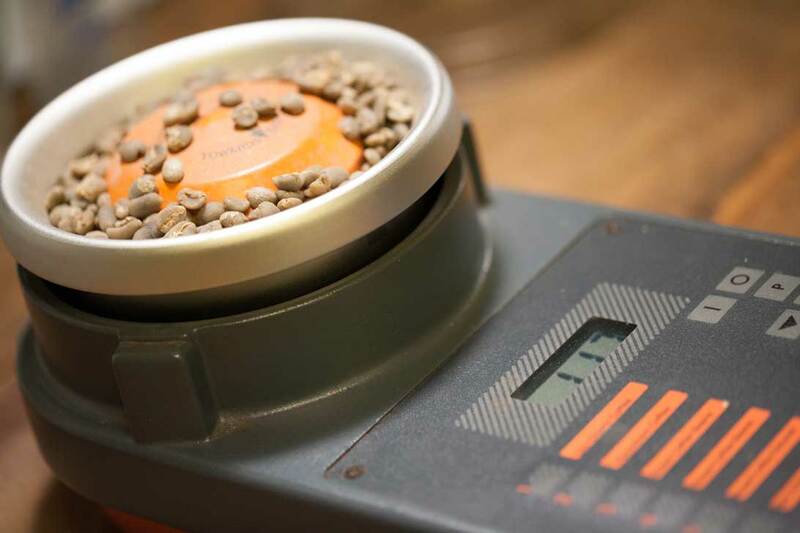 In addition, we use our roasted coffee moisture analyzer to ensure that we are going to achieve the right shelf life and freshness. 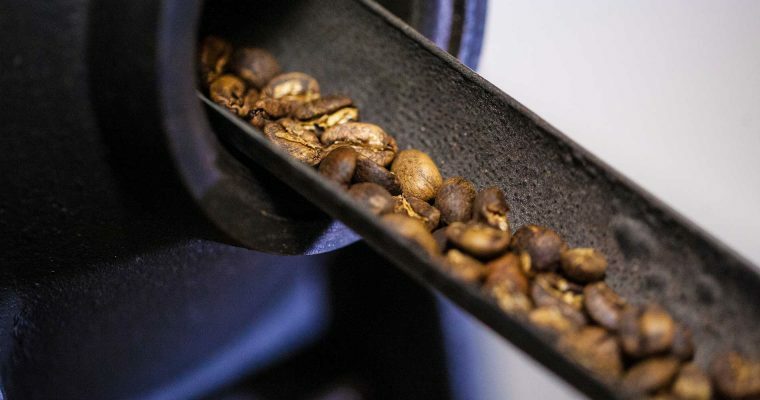 Coffee with too much moisture breaks down faster and can stale easily. Lastly, we do oxygen level analysis on single pot bags to ensure there is never too much, which could cause it to quickly get stale.